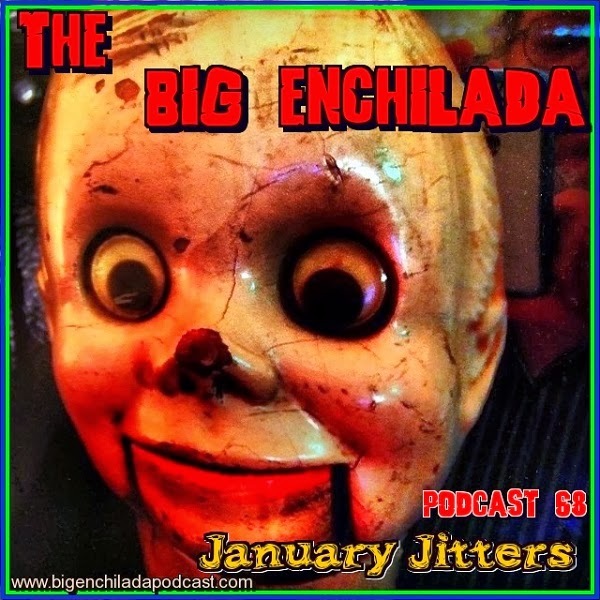 It's the first Big Enchilada Podcast episode of the year. Listen up and get those January Jitters! Shake it up! Fruta Podrida by Way y Los Arrrghs!! !